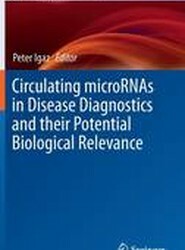 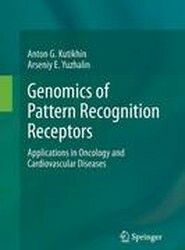 This book details the polymorphisms of genes encoding pattern recognition receptors (PRRs). 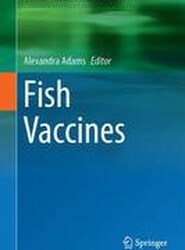 Following a short description of the general role of PRRs in the immune system, coverage examines the structure and function of Toll-like and NOD-like receptors. 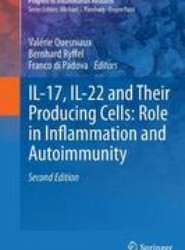 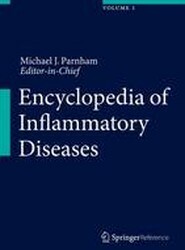 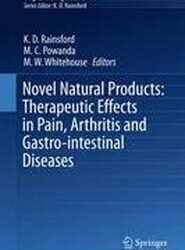 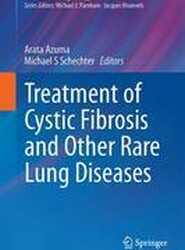 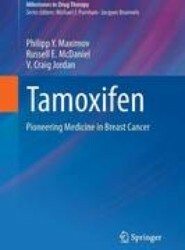 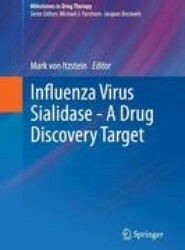 In a fully revised second edition, this comprehensive review of clinical and experimental aspects of IL-17 and IL-22 and the cells that produce them covers the latest scientific advances, with additional chapters on processes such as receptor family signaling.